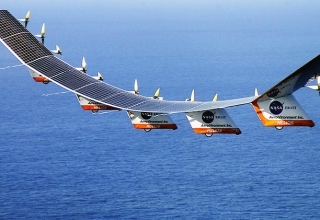 In the United States, acquiring a drone is not much of a challenge. You just have to go to the store and grab one or go online, enter your card number, and wait for it to be shipped. 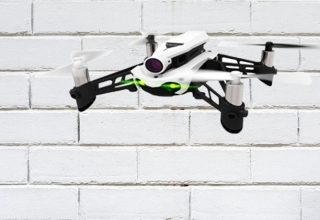 But the leniency purchasing a drone offers had people assuming that it’s okay to operate them whenever, wherever, and however they want, especially for recreational uses. 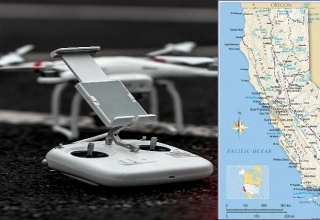 They may seem like toys for many, but drones are subject to government regulations, as stipulated in the Small Unmanned Aircraft Systems and Special Rule for Model Aircraft, among other legislations. 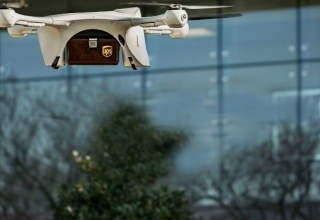 Ironically, though, retaining vital stipulations pertaining to drones is not as easy, uncomplicated, and effortless as getting a fleet of unmanned aerial vehicles (UAVs). 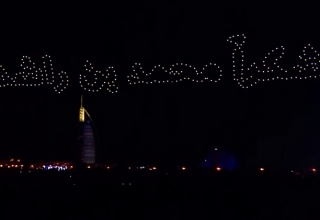 The Federal Aviation Authority (FAA) knows that, which is why they developed a user-friendly smartphone application called B4UFLY, which will serve as an e-bible for drone enthusiasts. 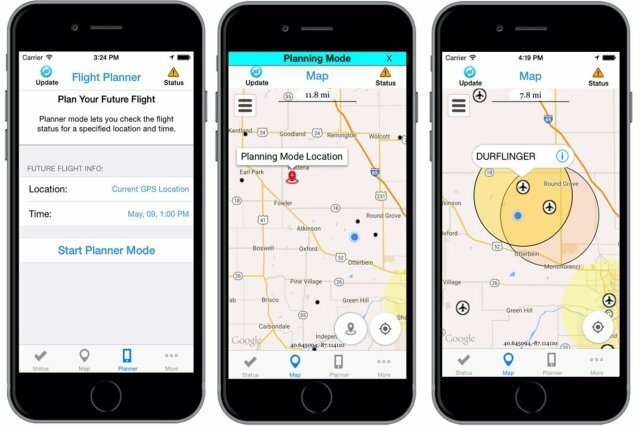 The FAA has officially announced the release of B4UFLY, a mobile application that provides up-to-date requirements and restriction concerning the US airspace, where drone pilots wish to fly their UAVs. The app has also been improved following the beta testing period announced in May 2015. 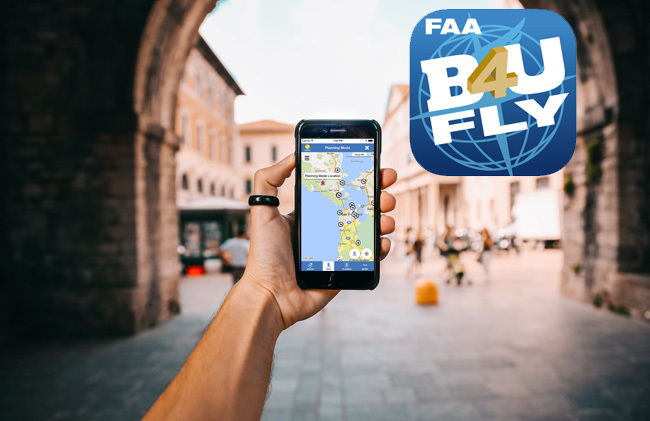 B4UFLY includes a number of features: map interface to determine nearby flight-restricted spots, helpful links to direct users to FAA’s additional resources, and a planner mode to help drone pilots plan future flight areas and dates. The planner mode will also show the requirements needed, such as notifying airport operators and air traffic control facility should you want to fly your drone within a five-mile radius from an airport. Contact information for nearby airports will be accessible in-app too. 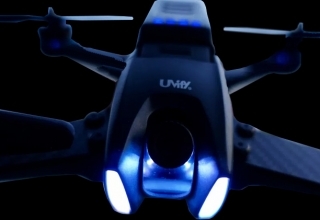 On top of that, the app flashes clear status signs to give users a heads-up on their current flight: Flight Prohibited means flying recreational drones within the area is not allowed, Use Caution Check Restrictions encourages drone pilots to proceed with caution, and Warning: Action Required shows up whenever there are additional requirements needed to safely fly drones in the area. 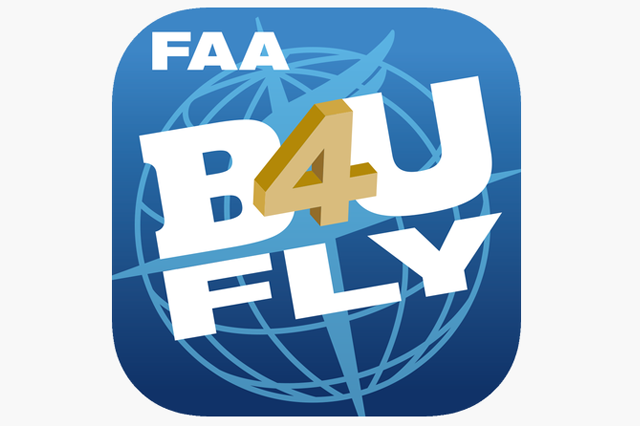 Currently, the B4UFLY smartphone app is already available and can be downloaded on iOS and Android devices.